The Leahy Center is located in the alleyway between Jefferson Ave and Adams Ave, and between Spruce Street and Linden Street. 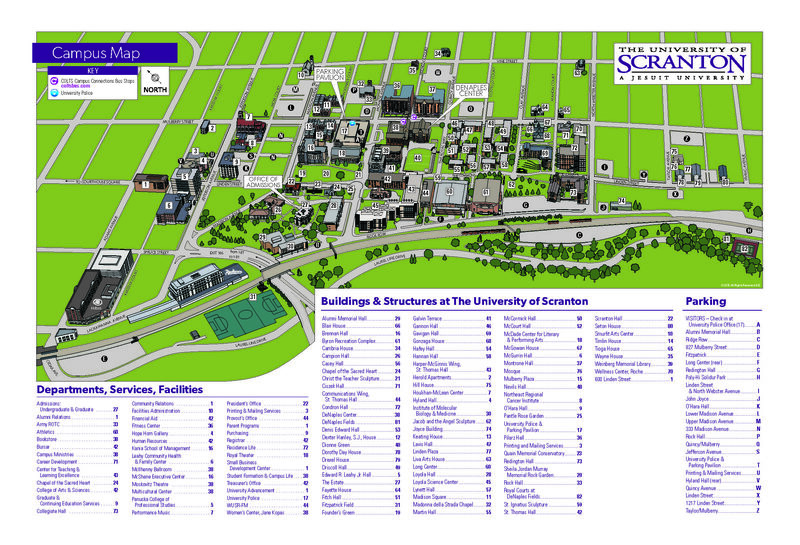 The LCHFC is building number 6 on the campus map provided below. Click here to download a PDF of the map.